The South Asian Games (SAF Games, SAG, or SA games, and formerly known as South Asian Federation Games) are a biennial multi-sport event held among the athletes from South Asia. The governing body of these games is South Asia Olympic Council (SAOC), formed in 1983. At present, SAG are joined by eight members namely Afghanistan, Bangladesh, Bhutan, India, the Maldives, Nepal, Pakistan, and Sri Lanka. 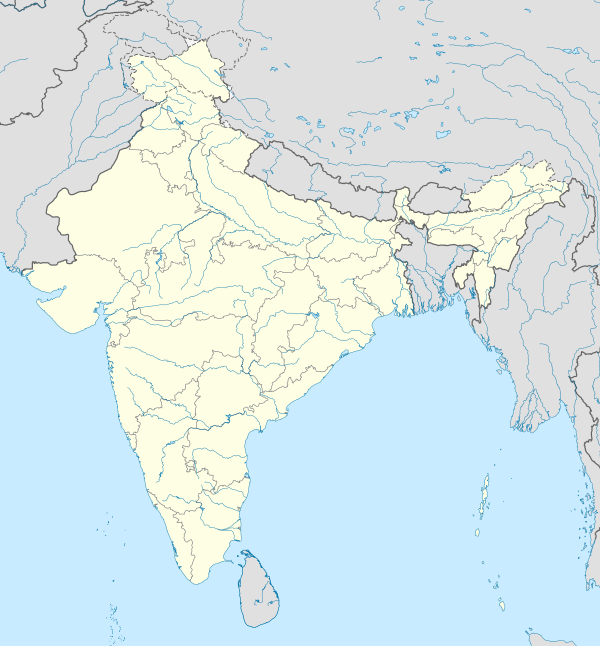 The first South Asian Games were hosted by Kathmandu, Nepal in 1984. From 1984 to 1987 they were held every year except 1986, as it was a year of Commonwealth Games and Asian Games. From 1987 onwards, they have been held every two years except for some occasions. In 2004, it was decided in the 32nd meeting of South Asian Sports Council to rename the games from South Asian Federation Games to South Asian Games as the officials believed the word Federation was diminishing the emphasis on event and acting as a barrier in attracting crowd. These Games are often hyped as the South Asian version of Olympic Games. The XII South Asian Games was held at Guwahati and Shillong from 5 February to 16 February 2016. ^ It will be South Asian Games.Rediff news.April 2, 2004. ^ "12th SAF Games Mantle Falls on State". The New Indian Express. Retrieved 22 December 2014. ^ "South Asian Winter Games to have two opening and closing". The Times of India. 2010-11-25. Retrieved 2011-08-01.